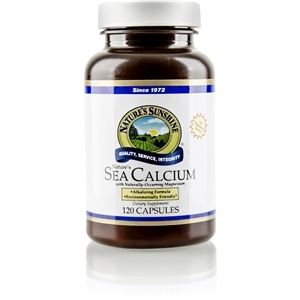  Helps the body maintain the normal balance of colonization of Candida albicans. 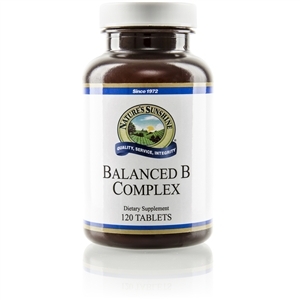  Supports the immune system. 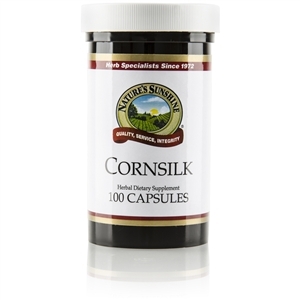  Supports the intestinal tract. Candida Clear [Immune, Intestinal]. Candida albicans is a natural part of the body's gut flora; however, certain factors can lead to Candida overgrowth, requiring a solution to help balance candida. 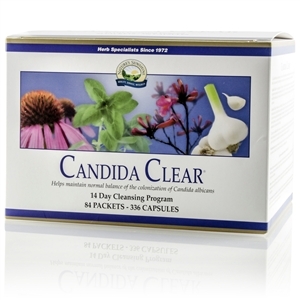 Candida Clear is a 14-day cleansing program consisting of two packs: the Candida Clear Combo pack and the Candida Clear Enzyme pack. 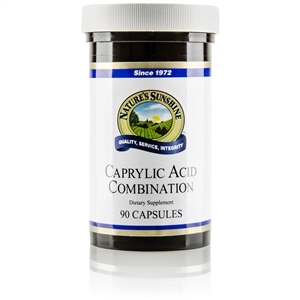 The Combo pack is formulated with natural ingredients like pau d'arco, caprylic acid and oregano, which have been shown to help balance the colonization of Candida. 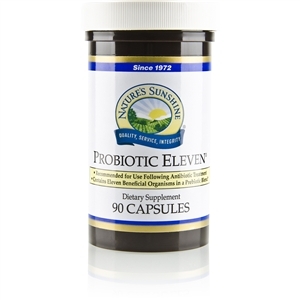 The Enzyme pack contains a proprietary blend of enzymes specially combined to provide support to the intestinal tract. Candida's cell wall is composed of a variety of components, including carbohydrates and proteins. 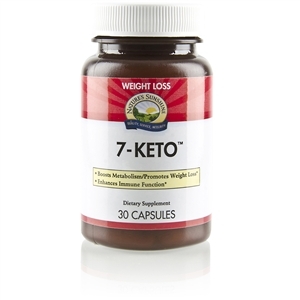 It is theorized that the cell wall may be vulnerable to the digestive action of the carbohydrolytic and proteolytic enzymes found in this formula.